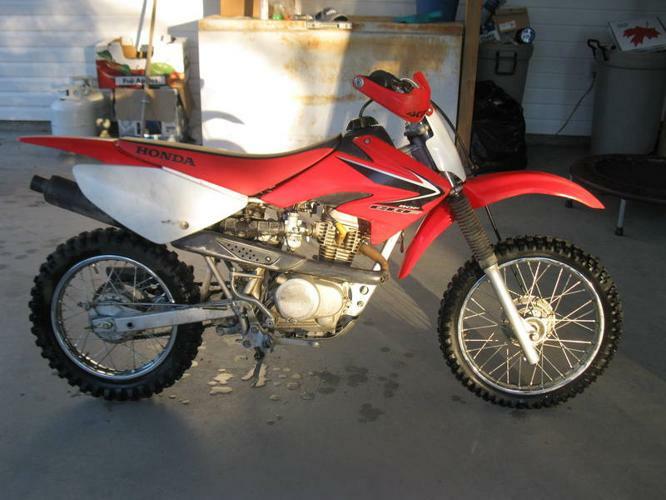 crf 80. Bought almost new in . used one season,need to move up in size.Regular maintainance done. Hand guards.good beginner bike.